“I paint so that people can enjoy the natural world from their comfy armchairs, especially if they are unable to go out and see wonderful nature themselves. How fragile is life on our earth—please look after it. The execution of some paintings is like giving birth: a struggle whilst in progress but a great feeling of elation once born. There are hundreds of paintings in my head all welling up to be born. 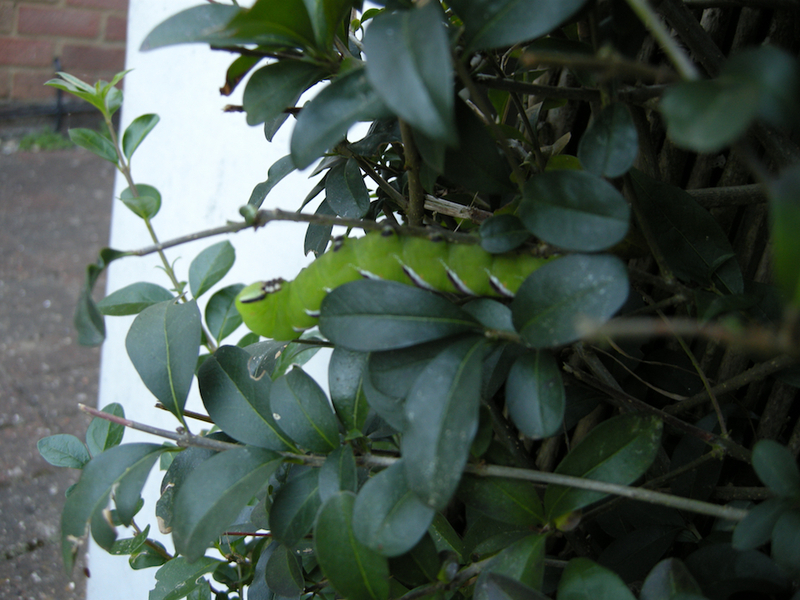 Mother Nature and her flora and fauna have always fascinated me; my earliest memory at about age five is collecting big, fat privet hawk moth caterpillars from our privet hedge and putting them in jam jars, then when they turned brown I knew it was time to free them so that they could bury themselves in the earth to pupate and await rebirth as beautiful moths. Sadly, one has to look very hard to find these beautiful insects these days, and it is the loss of such things that drives me on to paint, in fine art, all those things I can still see today, which perhaps for my great-grandchildren, will not be around.